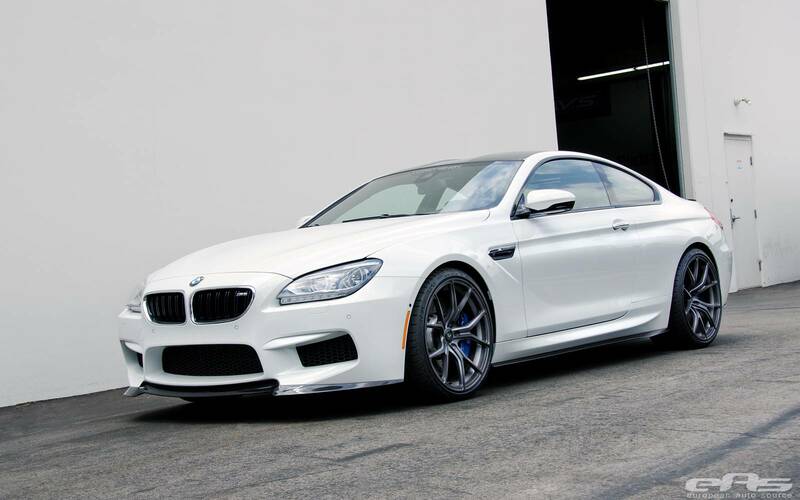 European Auto Source has revealed a BMW M6 dressed with Vorsteiner parts. 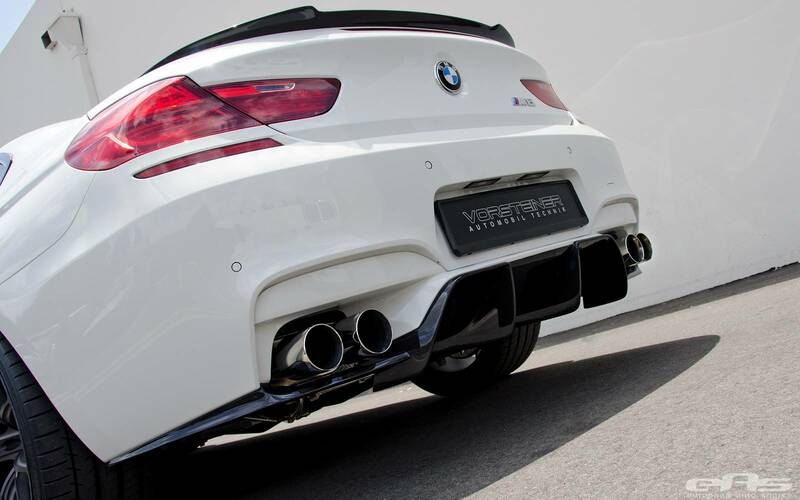 Among the additional Vorsteiner components made of carbon fiber, there are a front spoiler, a rear spoiler and a rear diffuser. 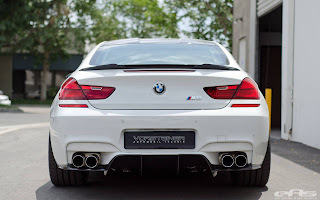 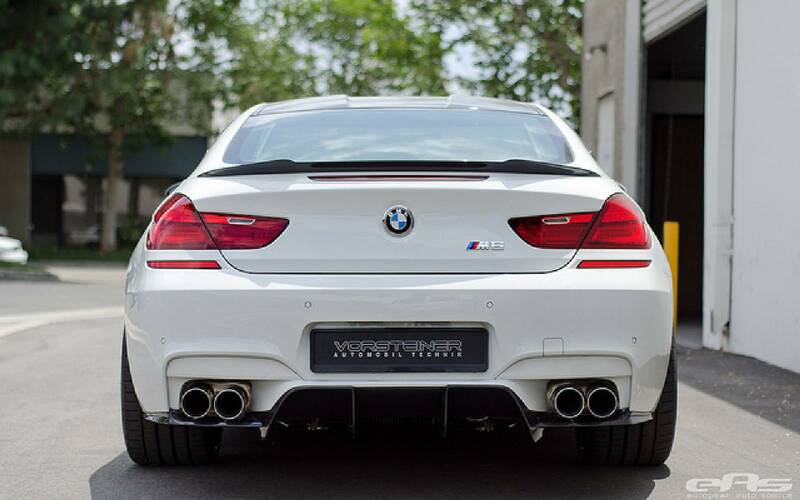 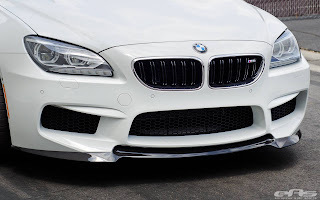 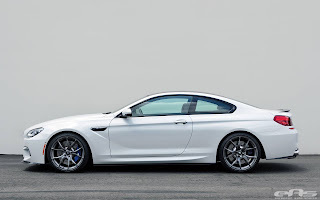 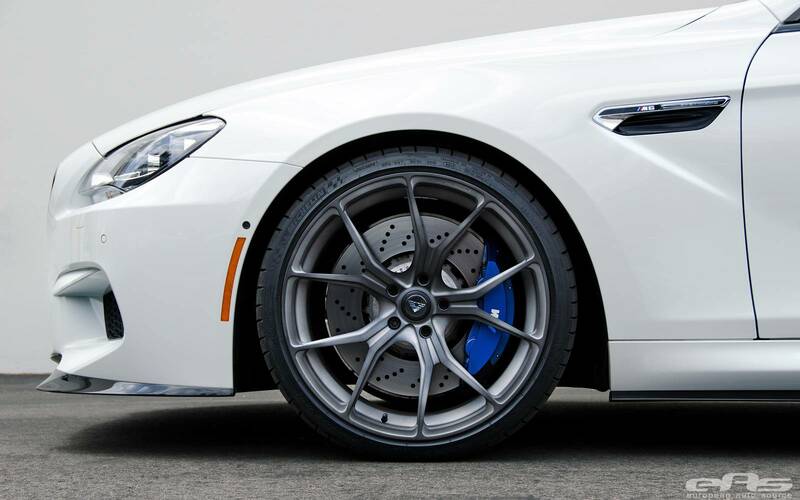 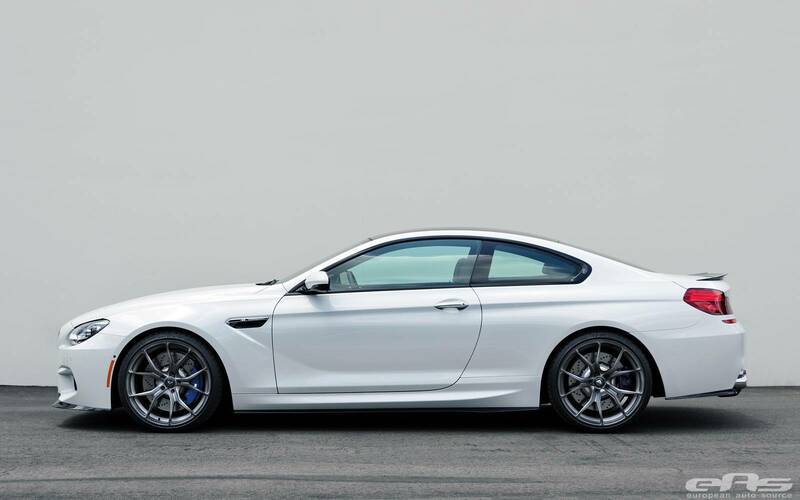 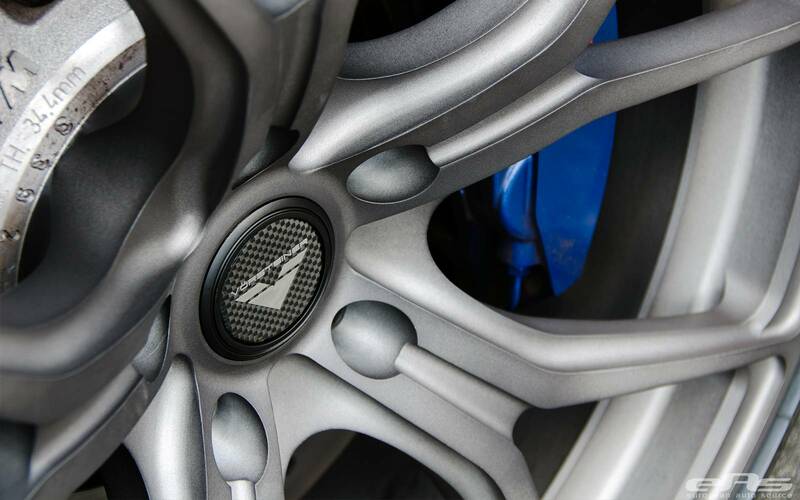 The M6 was fitted with Vorsteiner VSE-003 21-inch wheels. European Auto Source ha rivelato una BMW M6 vestita con parti Vorsteiner. 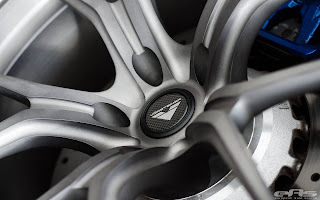 Tra i componenti aggiuntivi Vorsteiner in fibra di carbonio troviamo uno spoiler anteriore, uno spoiler posteriore e un diffusore posteriore. 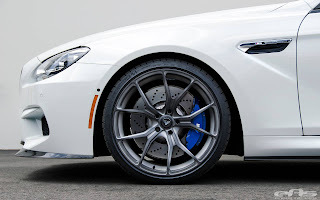 La M6 è stata dotata di cerchi Vorsteiner VSE-003 da 21 pollici.